Twenty-five years ago this month, one man overcame violence in war-torn Sarajevo with an act of beauty. Flowers for Sarajevo takes place in Sarajevo, the capital and largest city of Bosnia and Herzegovina, located in the heart of the Balkan Peninsula. The Yugoslav wars of the 1990s began after 1991 when several of the Yugoslav republics declared their independence from Yugoslavia, actions that led to conflicts among Croatians, Bosnians, and Serbians. In early May 1992, Bosnian Serb groups launched an offensive against Bosnia’s capital Sarajevo. The mortar attack on the marketplace in this story occurred during the siege of the city on May 27 of that year. Tragically, thousands more innocent people were killed before the conflict came to an end in 1995. 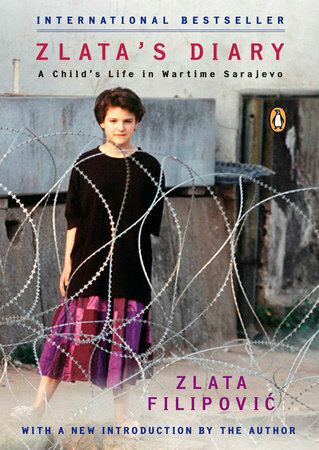 Discussing war can be difficult with children, but there are plenty of resources to provide additional information and background, as well as more examples of how people have taken their experiences of something as awful as war and have turned it into beautiful and touching works of art and inspiration. If you are interested in learning more about this conflict and the people involved, check out the resources below. 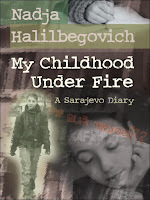 Zlata's Diary journals the day-to-day record of the life of a typical eleven-year-old girl who becomes a witness to the horrors of the Bosnian war on her hometown Sarajevo as she waits out bombardments in a neighbor’s cellar. Also a diary, My Childhood Under Fire is Nadja's personal account of becoming a teenager during wartime in Sarajevo as she and her fellow citizens try to live normal lives while forced to scrounge for even the most basic necessities. 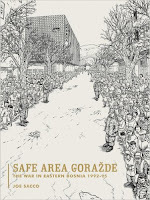 Safe Area Goražde is a journalistic graphic novel that chronicles the Bosnian war and describes the author's experiences during the few months he spent in Bosnia by combining the oral histories of his interviewees with his own observations and feeling about being in a danger zone. Voices of Education—Read articles and blog posts from many different people who have been effected and inspired by the events in Sarajevo. 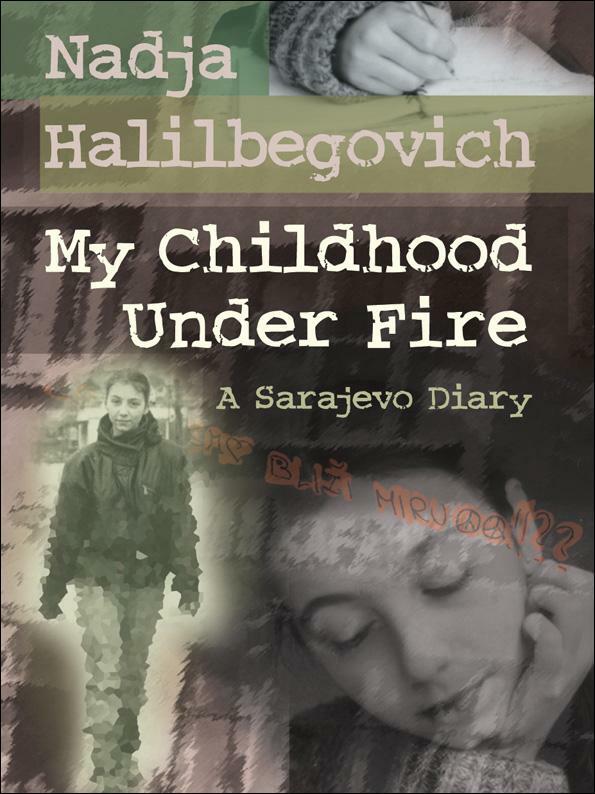 This website also includes a list of wonderful books and poems that cover perspectives and stories of those who endured the Bosnian War, as well as photographs. History Online—For a general overview on the Bosnian conflicts and specific information on the Bosnian Genocide, visit History's online coverage. Holocaust Museum Houston—The online resources from the Holocaust Museum Houston include information on the Genocide in Bosnia as well as the world's response. Sarajevo Photo Gallery—This online gallery offers photographs of the city of Sarajevo and anecdotes about the Siege of Sarajevo to give viewers a more visual representation of the city and some of the aftermath from the war. the midst of the war. 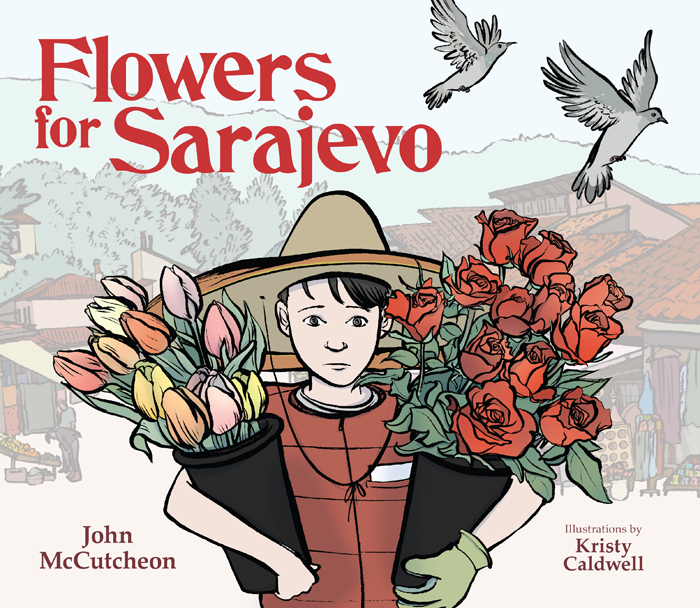 This article and the story of Vedran is what inspired John McCutcheon to write his original song "Streets of Sarajevo," and eventually, Flowers for Sarajevo. 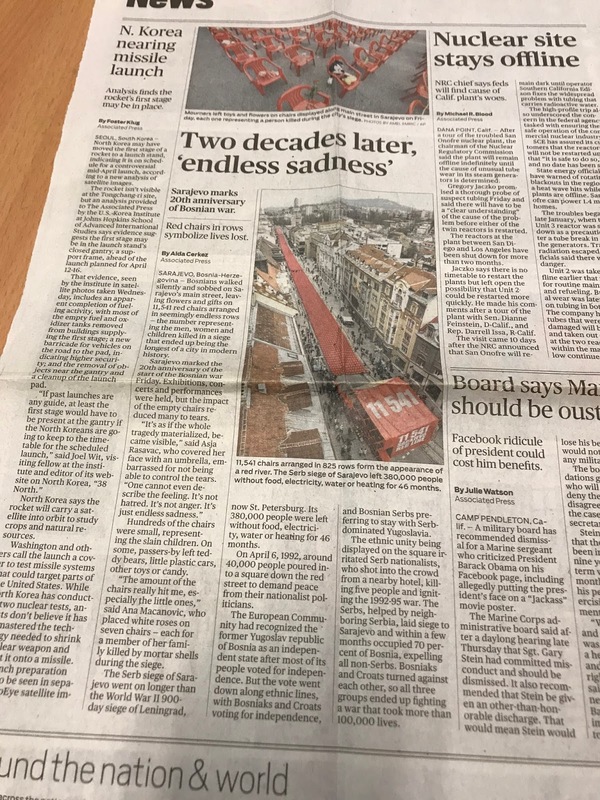 Written in 2012, twenty years after the start of the Bosnian war, this article highlights the remembrance of the event, including the 11,541 red chairs arranged on a main street to represent the people killed in the siege and the heartfelt reactions to the memorial.